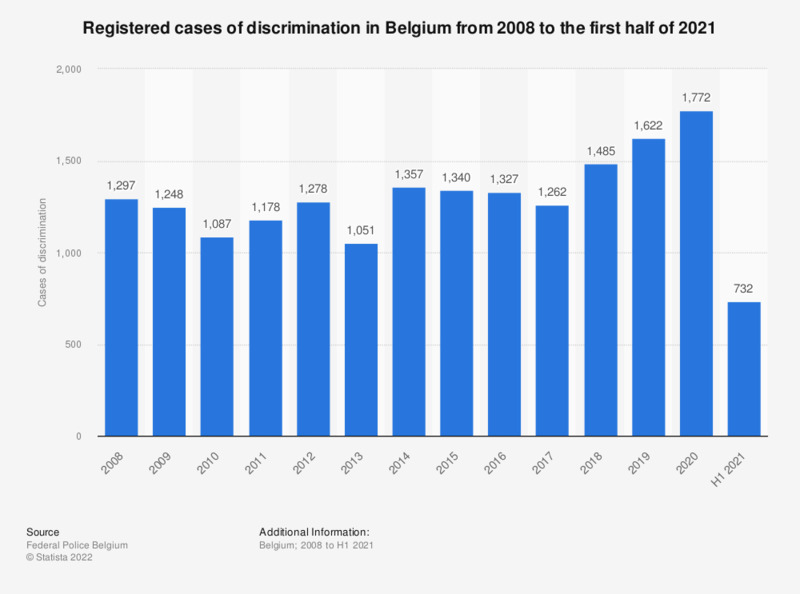 This statistic shows the registered discrimination cases in Belgium from 2007 to 2017. In 2017, 1,228 cases of discrimination were registered in Belgium. Which of the following groups do you think are being discriminated in Danish society?